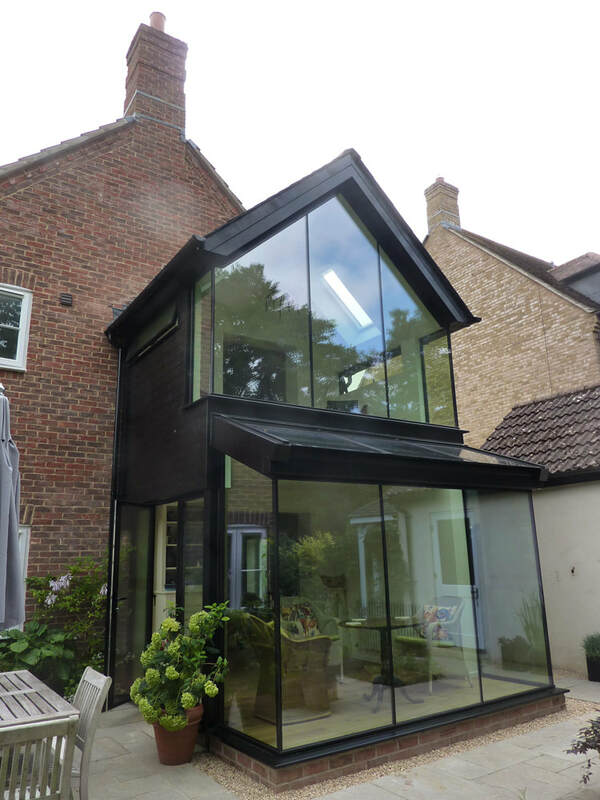 Whether working to refurbish or extend traditional buildings, or designing contemporary structures, our goal is to create light and airy spaces that are comfortable and connect well with their surroundings. 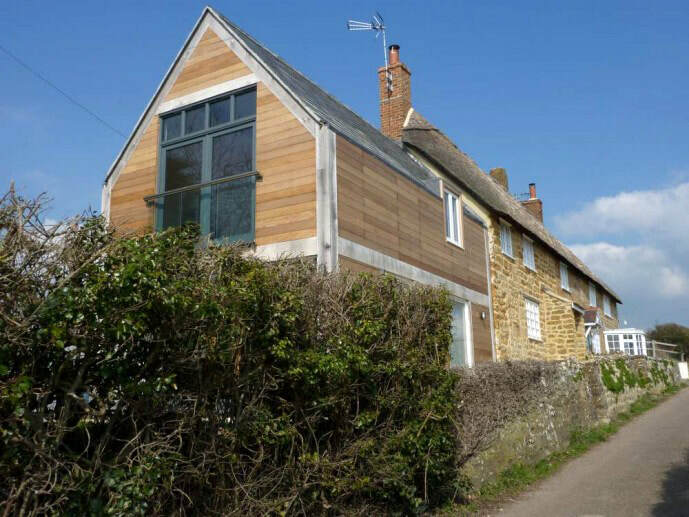 Our projects range from individual houses and extensions to commercial and industrial projects. 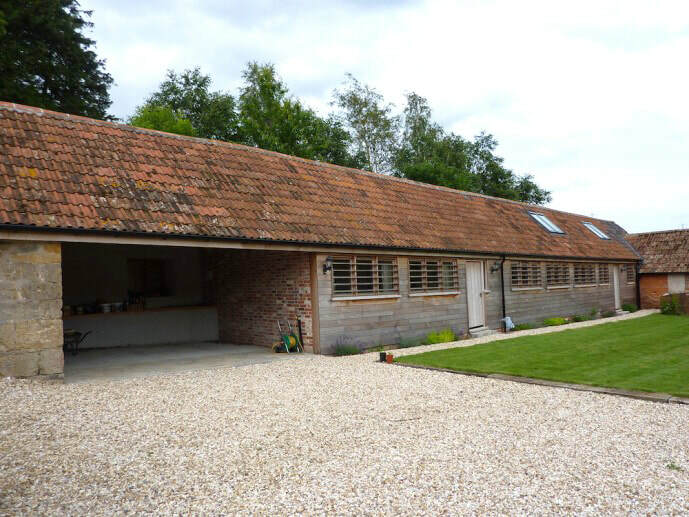 As experienced architects in Dorset, we have also worked extensively with listed buildings.